We are a specialized company in Integration, API Management, provide Risk Management and Compliance Certifications. Excellogic Pty Ltd was founded in the year 2011. We are passionate to solve the Integration problems of various small to medium companies and educational institutes. Over the next couple of years Excellogic Pty Ltd expanded where its team members served clients in Australia, South Korea, Malaysia and India providing services to global clientele in Telecommunications and Retail sectors. Latest addition to our service offering includes specialized services in Risk Management and Compliance Certifications. We are seeing exponential SaaS growth in the market and API development accelerating every week, due to increased internal systems integration and on-premise to off-premise integration. Therefore, Enterprises need a way to provide an agile and flexible Hybrid Integration Architecture which meets growing business requirements in the digital age. Excellogic provides enterprises a starting point or can evolve existing architecture to leverage hybrid integration architecture, taking advantage of and supporting cloud-based and on-premises integration architectures. We work closely with your team and develop and deliver a flexible and secure Enterprise Integration Architecture and Delivery. As part of our Integration journey Excellogic resources have delivered various Enterprise, B2B, B2C and cloud based Integrations to our major Educational, Retail customers in Australia. 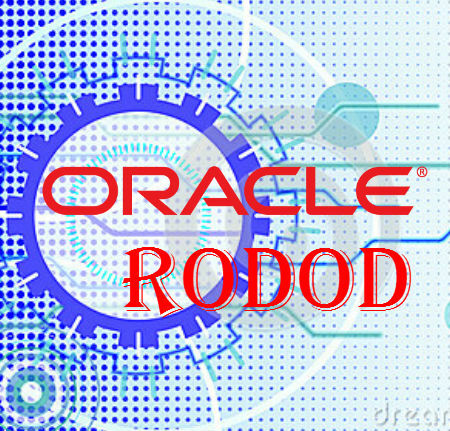 Over the past many years, Excellogic has been involved in largest RODOD implementation. Many of the world's largest and most innovative service providers, rely on Oracle Communications Suite solutions to achieve their most critical business goals and we have been at the forefront for a lot of these implementations. We are Oracle Gold Partner and preferred Service Implementer for Oracle Fusion Middle-ware (SOA / AIA, OSB, MFT, BPM, BAM, IDM, B2B), Oracle RODOD Telco stack (AIA, PIP, OSM, BRM, Siebel, Product Hub) Implementations. ©Copyright2019 ExcelLogic. All rights reserved.